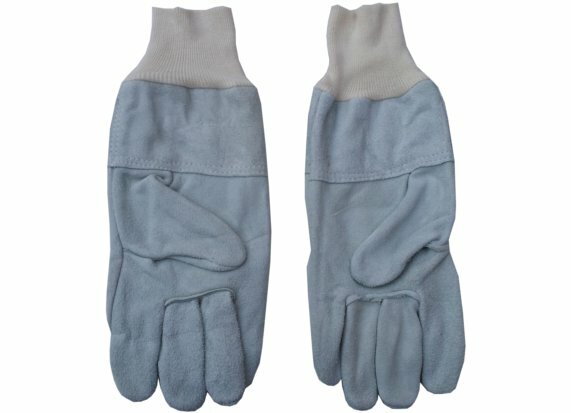 These are a well made spacious glove with elasticated cuff to prevent dust or particulate entry. The long cuff goes up the protective coat sleeve giving added safety. The single leather chrome gives good agility and feel unlike the heavier and thicker gloves and mitts.